Cemented carbide possesses a good combination of wear resistance, strength and toughness. Therefore, it is mainly used as a tool material. During rock drilling and coal cutting operations, the cemented carbide undergoes a complex condition which limits the service life. It has been an interesting area of research to characterize different wear mechanisms in various working environments. The durability of the cemented carbide has been tested after using it for rock drilling, coal cutting and laboratory wear testing. The present work deals with rock drilling experiments. Granite samples were drilled by using three different grades of cemented carbides (possessing 5, 10 and 15% cobalt) based twist drill bits. All the experimental parameters were kept the same for each sample. After drilling, suitable samples of worn-out cemented carbides were prepared for examining under field emission scanning electron microscope and energy-dispersive spectroscopy. A critical characterization of wear mechanisms was performed. 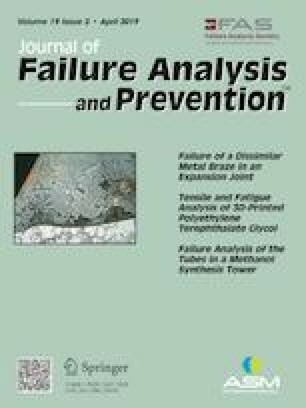 An attempt was made to identify wear behavior among the three grades of cemented carbide.